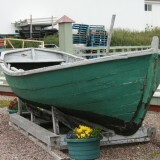 Typically an Island fisherman at the turn of the century would have been engaged in numerous seasonal activities: hunting game and trapping for furs in the fall and winter; woodcutting, hunting seals and sea birds winter and spring; farming spring and summer; harvesting crops and native berries in the fall. 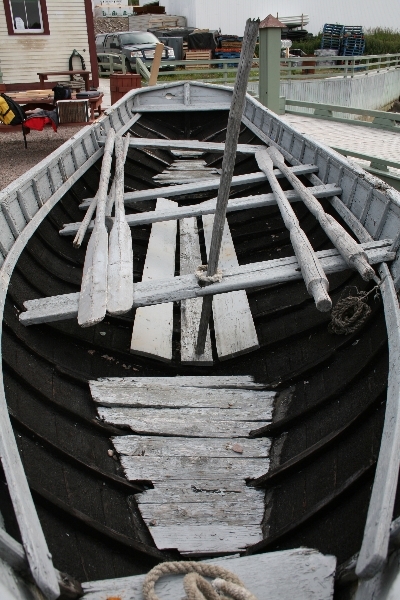 Winter and spring saw Thomas building boats – some for his own use, some for profit. 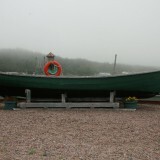 In February 1906, at the age of 42, Thomas built the gunning punt featured here. 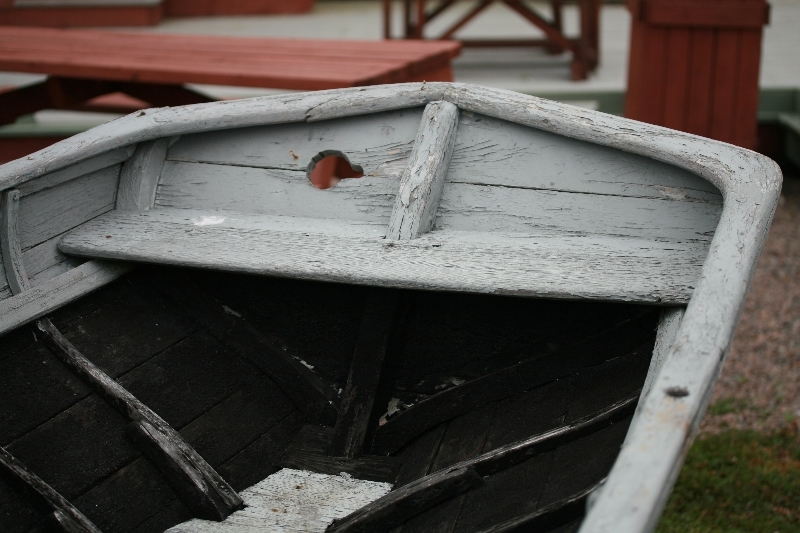 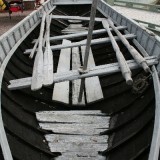 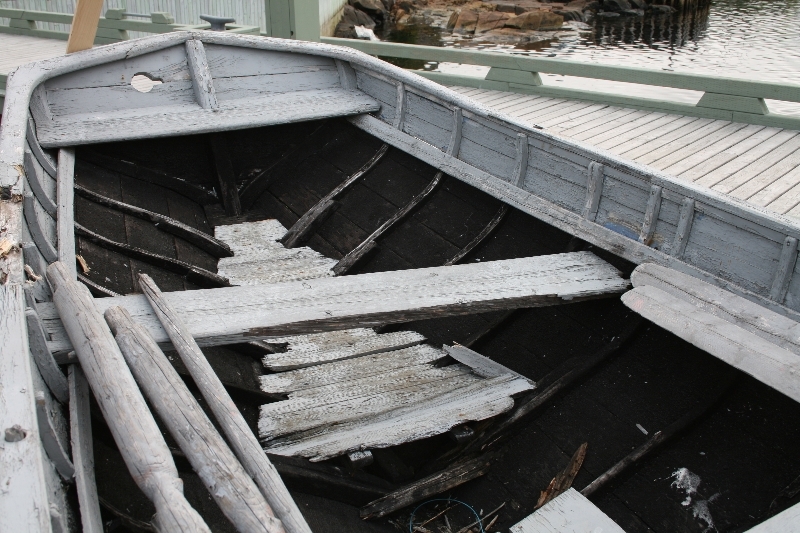 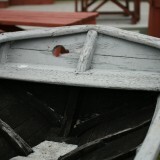 I love the lines on the Fogo Island punt. 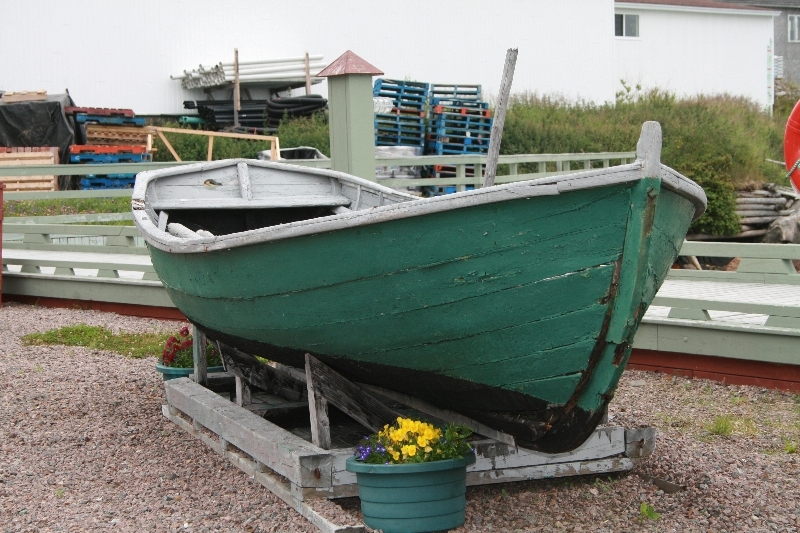 I have recently completed a rebuild of a 4 HP Atlantic which runs like a dream. 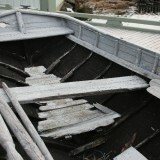 Only thing is, I have no boat. 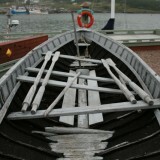 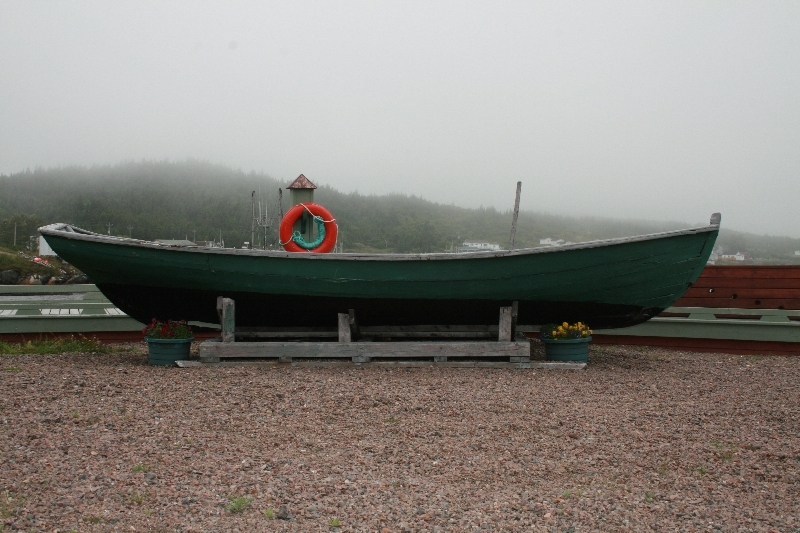 I would like to get an opinion if the Atlantic could be put in the Fogo Island punt as shown? 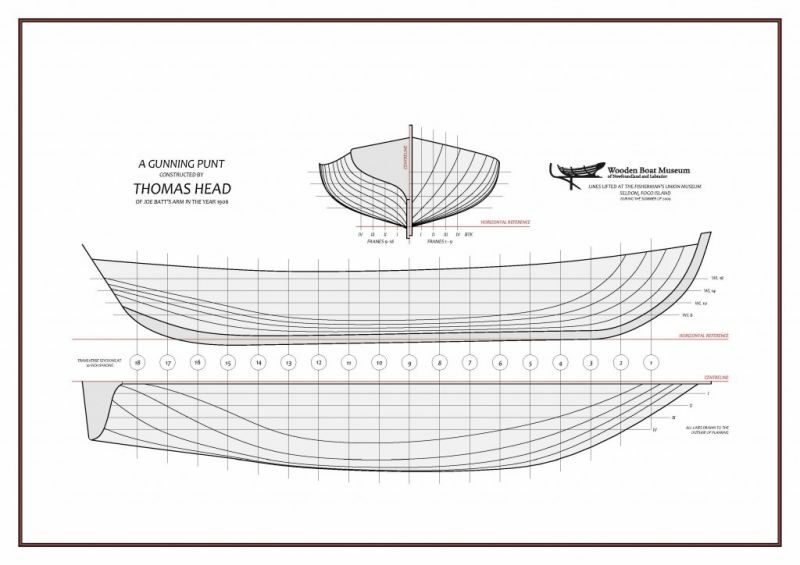 Also if there are available any more dimensional information on the plan, it would be greatly appreciated if you can let me know how I might be able to obtain/purchase a copy. 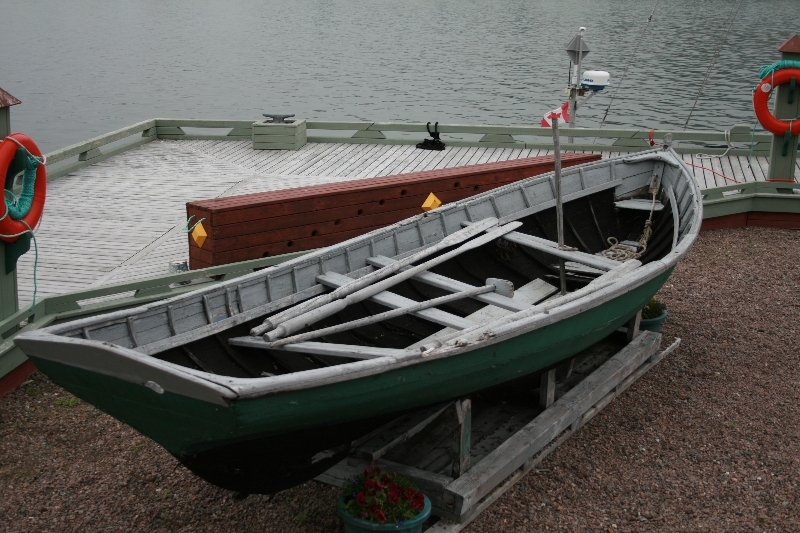 AS an aside I am a displaced Newfoundlander living just outside Calgary, but have had a dream of building a boat as shown. 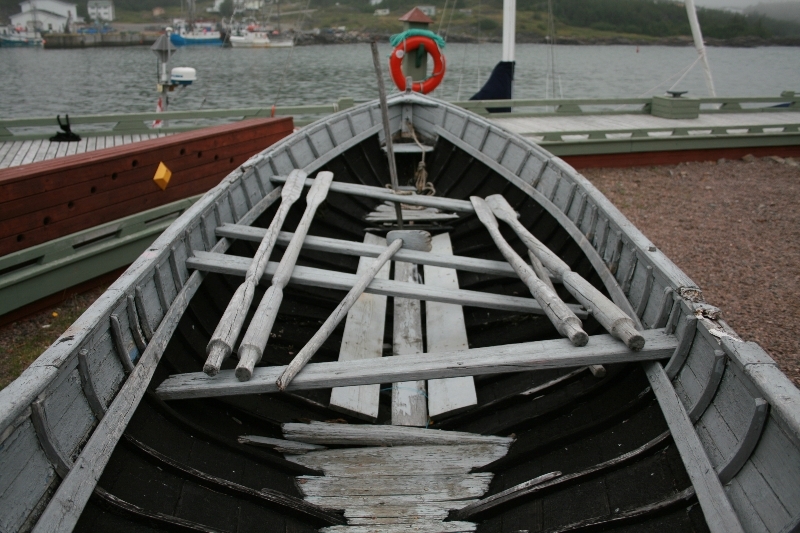 When I was growing up in Nfld. 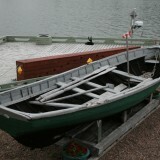 we had a 16 ft boat with a 4 hp Atlantic in it.